The word outsource can refer to many things across multiple mediums but one of the most common uses is for a company’s IT services and support. Outsourcing IT is a popular method that many smaller to middle sized companies use to not only remedy not having the budget to employ IT providers in-house, but to also ensure that their business is kept secure and up to date as far as these information technology needs are concerned. 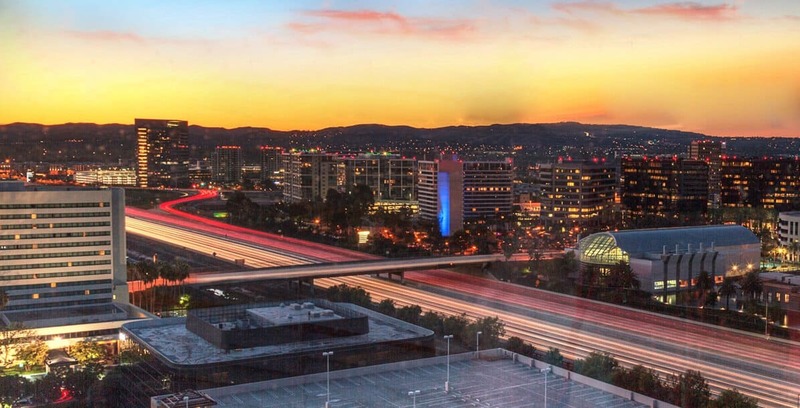 Throughout Orange County and the surrounding areas there are numerous smaller companies that rely on the services of IT outsourcing companies and while they may not be for everyone, the benefits are hard to ignore. Outsourced IT services usually mean that not only is the cost kept down for the business, but that experts in the field are there around the clock to monitor your security while performing updates and upgrades to ensure that you’re company is kept completely current. Where the experts at Geektek set themselves apart from other IT outsourcing companies is in the littler details. Orange County offers tons of competition for businesses, which means managing expenses and staying ahead of the field is essential. The technicians at Geektekwill work closely with you to determine the service plan best suited for your companies IT needs, meaning you pay for what you need and get what improves your companies daily functions, operations and efficiency. Geektek believes in providing superior customer service, after all, the functions of your business are at hand and constant communication is a large part of maintaining a successful working relationship. That’s why we pride ourselves on our fast response times but also our fast resolution times. When relying on outsourcing IT it’s important that any issues that you have are not only recorded but actually resolved as fast as possible, something that Geektek strives to provide. Whether you have a small to middle sized business in Orange County and are in need of outsourcing your company’s IT needs, there is sure to be a Geektek solution that suits the needs of your business. Let our experienced technicians show you why we’re a step above the rest when it comes to providing exceptional outsourced IT services.